Leigh Bardugo. Photo by Taili Song Roth. For the better part of a decade, Bardugo has repeatedly claimed spots on the bestseller’s list, releasing a total of 10 full novels and stories that all take place in what has been dubbed the Grishaverse. The books have sold more than 2.5 million copies in English and have also been translated into 38 other languages. Netflix also recently announced that Bardugo has been named executive producer and will be collaborating with Eric Heisserer, writer of the widely successful “Birdbox,” as showrunner on a live-action adaptation of her novels. Square Books bookseller Sami Thomason is the coordinator for the event. She’s long been a fan of Bardugo’s work and has closely followed the novelist’s career, she said. 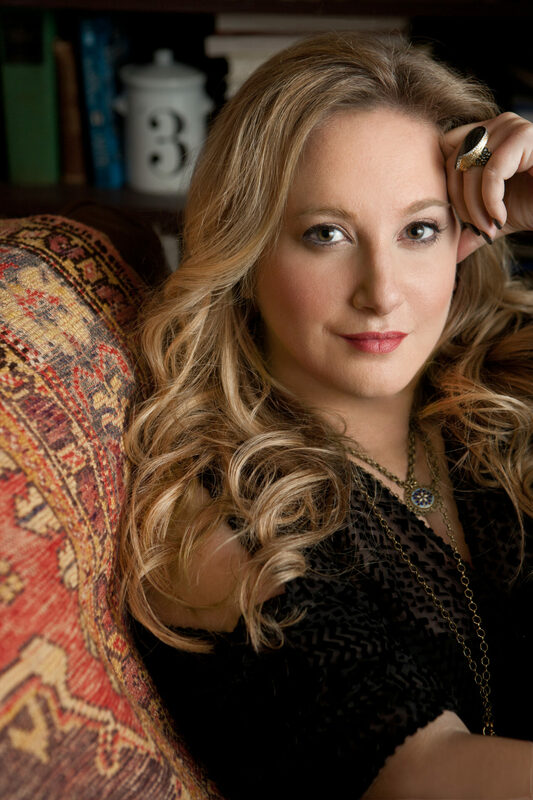 Square Books hosted Bardugo in 2012 after the release of her first book set in the Grishaverse, “Shadow and Bone.” Thomason said that she and the rest of the team at Square Books are thrilled to welcome the author back. The fan meet-up portion of the event will kick off at 5 p.m. at The Edison. This will be followed by a Q&A session and book signing with Bardugo. Those wishing to attend the event must preorder a copy of “King of Scars” from Square Books ahead of the event. Bardugo will be signing copies after the Q&A. Attendees are welcome to bring two addition titles they wish for the author to sign. Photos with Bardugo are also welcomed. “King of Scars” is the highly anticipated follow up to the two previous series set in the Grishaverse. The book will be kicking off a duology that ties the previous two series together. Bardugo was born in Jerusalem and grew up in Los Angeles. The Yale University graduate has worked in journalism, advertising and even in makeup and special effects. She has received numerous accolades for her bestseller “Wonder Woman: Warbringer,” which was featured in the DC Icon series from DC Comics. She has another novel, set outside the Grishaverse, called “Ninth House” that is set for release later this summer.